Becoming weaker and losing physical abilities. Having many illnesses or physical problems at the same time. Losing more and more weight. 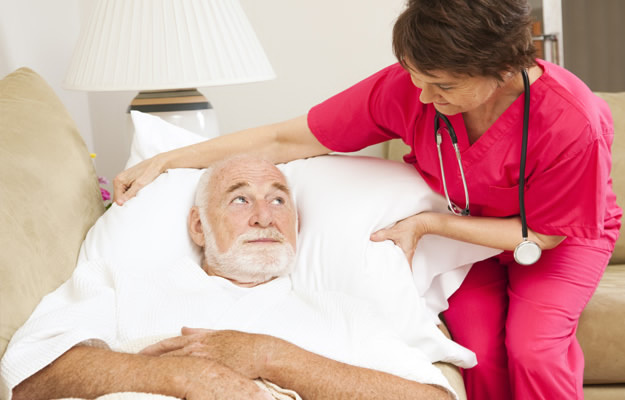 With hospice care, a skilled team of professionals can provide caring support to you and your loved one in the comfort of your own home or in nursing homes and residential care facilities. A nurse visits regularly to check on the patient and teach the family how to manage the patient’s care between visits. 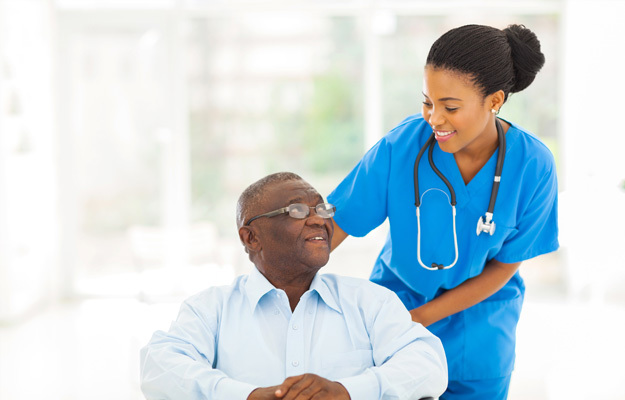 A home health aide provides personal care. A medical social worker helps with caregiving and planning and offers emotional support to the whole family. A chaplain is available for spiritual support for the patient and family. A trained volunteer can help with more practical needs, such as transportation, errands, and companionship. 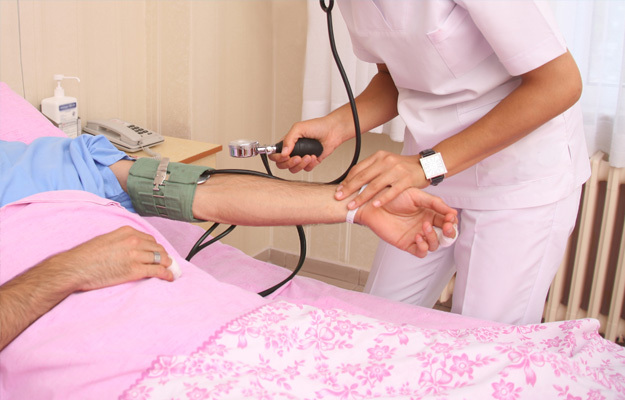 All American Hospice is a Medicare certified and state licensed hospice that is committed to providing you the highest quality care and services. 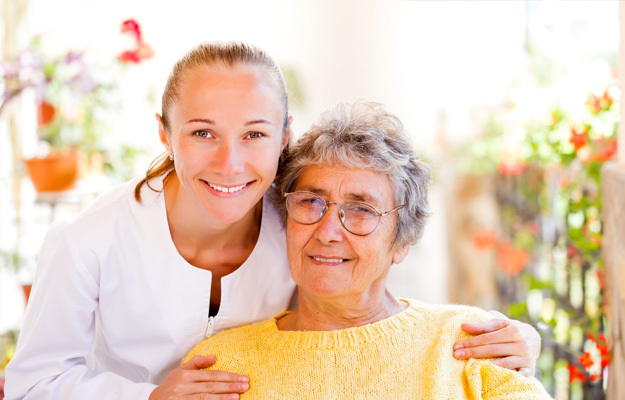 We are dedicated to helping our patients attain their maximum level of comfort so that they can live their lives fully and with dignity wherever they call home, whether that be in a private residence, a nursing facility, or a personal care facility. We are staffed by skilled hospice professionals that specialize in caring for people at the end of life. 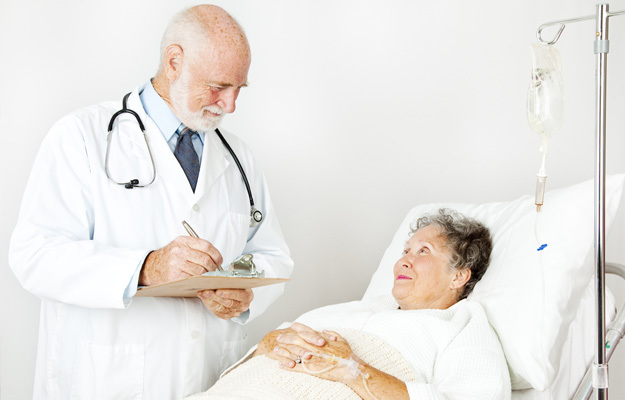 Our Hospice team receives orders from the patient’s attending physician and will address any pain or symptom issues. The team will also assist the family in making informed decisions about care, and if necessary, teach them the skills needed to provide “hands-on” support. It is our hope that with the assistance of our Hospice team, your hospice experience will be positive and meaningful. We want you to be able to remain as independent and involved as possible, and will do all we can to keep you comfortable and to help you maintain your normal routine. Your needs and concerns are as important to us as those of the patient. We will try to provide you with all the information and support you need. Please don’t hesitate to ask your Hospice team questions or to call the office to request help. 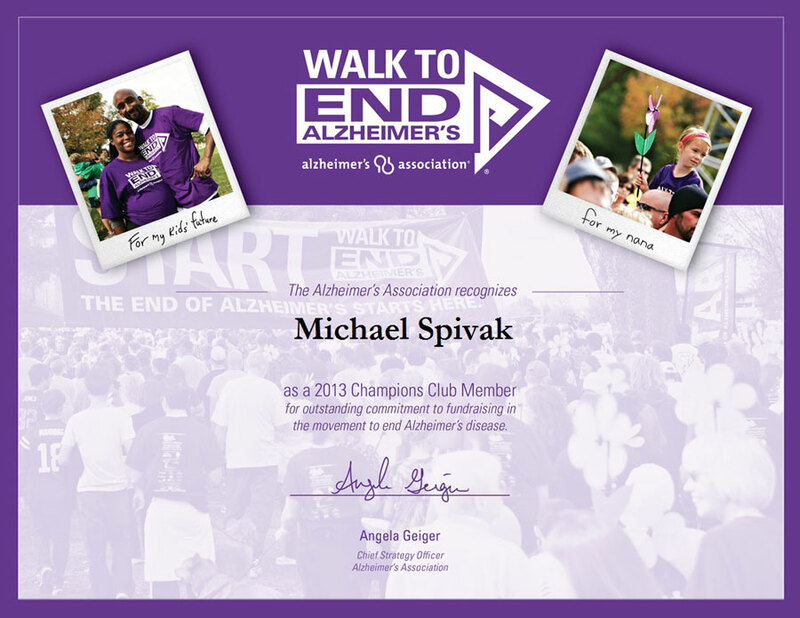 Thank you for selecting us as your hospice provider.